With the marketplace in Alabama, Central Tennessee and the Florida/Mississippi Gulf Coast changing, it is vital to look at the reasons buyers are buying in 2017. This will help your dealership focus on connecting to buyers. If you can’t communicate a message that resonates with your buyer, then you might as well be speaking a different language. Having the ability to have all wheels working together resonated with almost 30% of the people surveyed. The idea of being able to drive over virtually any surface or condition seemed to have been a key factor. Who in their right mind would choose a poorly designed and constructed automobile? If you said Yugo from the last century then maybe it would work for a while when cost overrides quality, but quality generally continues to be a growing aspect of most brands. Tied for 8th place on the survey were fuel efficiency and safety. With gas prices still relatively low and an increased interest in forms of alternative power, (hybrids, plug-in, hydrogen and electronic) fuel efficiency still remains very important. Safety is an obvious factor that most car shoppers are not willing to gamble with. Budget dictates auto purchases. You can’t squeeze blood from a turnip, and you can’t spend more money then you make. Since autos are generally purchased to be driven, the ride and comfort from getting from point A to point B is going to have an influence based on personal preference. With the cornucopia of information available online, the ability to instantly analyze an automobile option is vital. Credibility is key, in that most buyers will not be looking at in-depth specifics, but more broadly trying to understand the good and bad of a particular purchase option. “If it ain’t broke, don’t fix it”. Perhaps you have heard the tried and true ways of saying I am going to stick with what I know. In a world that is ever-changing it is nice to see at least the logo stay the same. Since auto makers tend to make things grow within their own design aspects, hanging on to something you know helps ensure a good ownership experience. Image is everything. This is particularly important in an age where having the best comes with a price tag. Some people purchase a car based on what it says about them, but most purchase because they need the automobile to do its job. Not being stuck on the side of the road is the single most important factor, but also being able to trust that the auto will do what it promised it would do – have a long life – is the single largest aspect affecting buyer’s decision. So the big question is how do you present an answer to all these influencers to potential buyers? Well, that is quite easy. 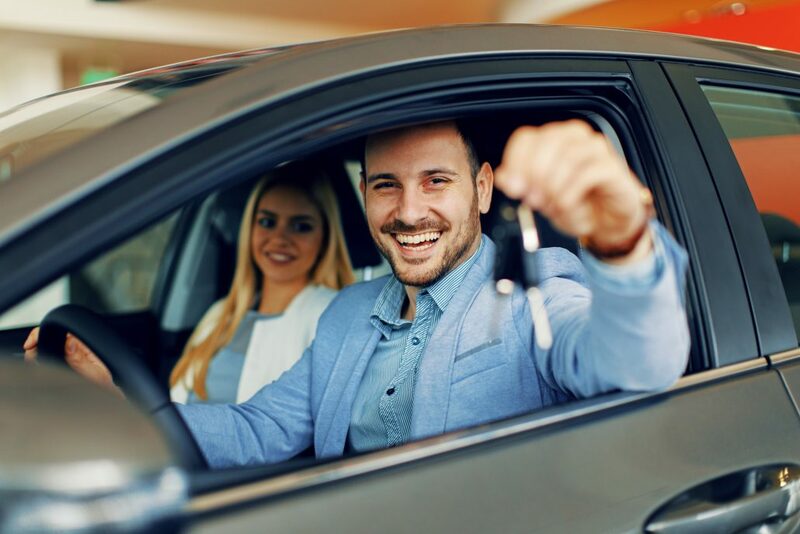 Promoting each aspect digitally allows your dealership to hit the connection point of a potential buyer in multiple ways.